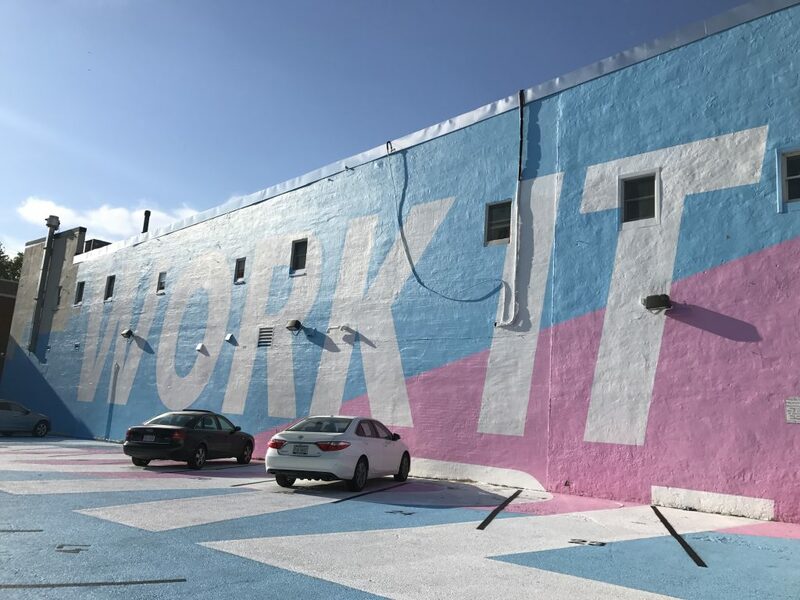 PoPville » Work It on 14th Street! Work It on 14th Street! IDontGetIt Only 30 % off at Target not that I checked.